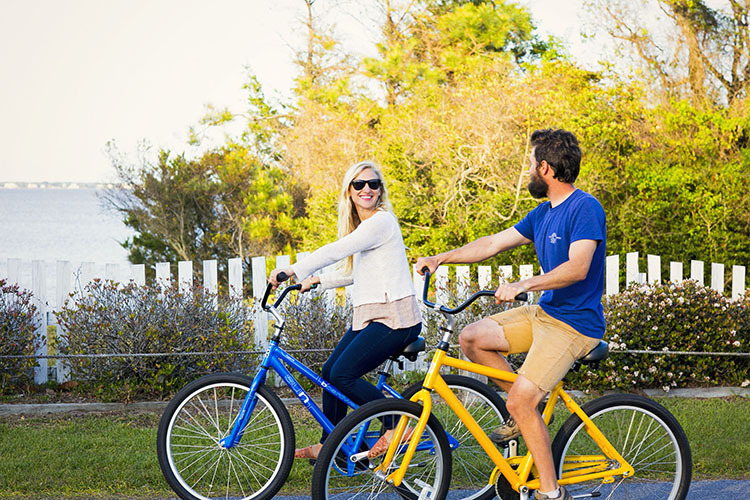 Rent a Bike on the Outer Banks! See our rentals and reserve online! 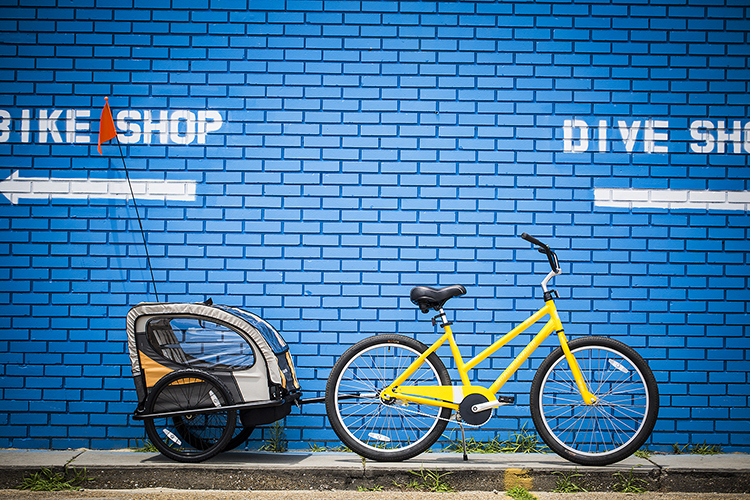 "Stopped in today with my family of 5, including a little one who needed training wheels. Brian got us set up on rentals quickly and gave us tips on where to ride around town. We will definitely come back!" Just add the rental to your cart, set your date range, and voilà! 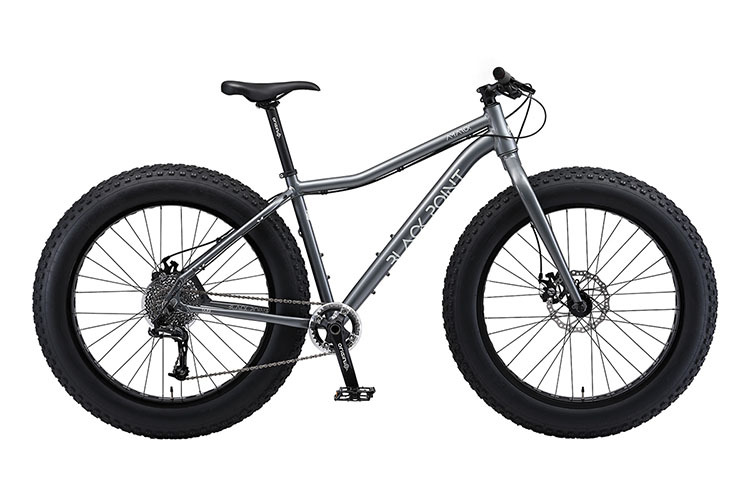 Free bicycle delivery to all weekly rentals. Pedals are included! KEO, SPD-SL, SPD, platform. 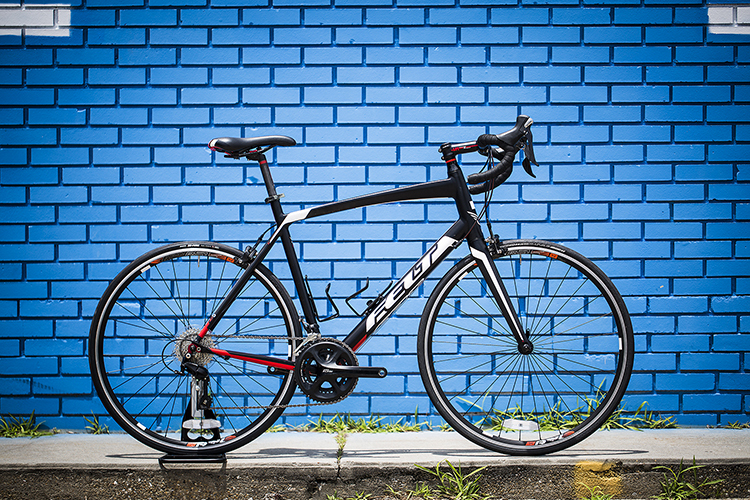 All road rentals include a complementary saddle bag with spare tube, tire levers, tools and lock.